I have never taken any picture with this camera, I recently bought it in a antic shop. But since I am collecting old cameras, I had to have it. periods, from 1915 and up. My Mother used one of these and I also used it until I was about 18 years old, have many of the photographs still.... I also still have the camera. 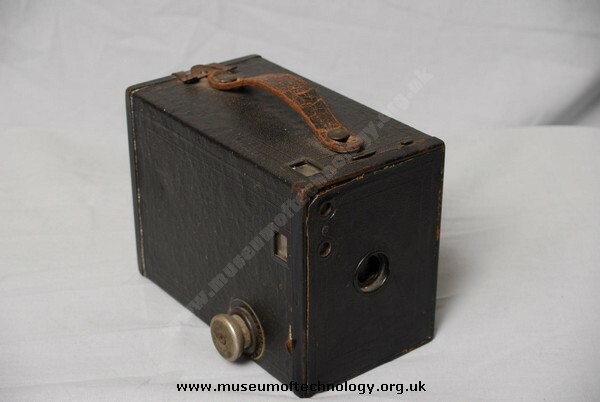 My mum used this type of camera when I was little, I still have the tiny black and white photos that she took when we were on holiday, seeing it brings back very happy memories.